Sufficient levels of SAMe have been linked to healthy liver. 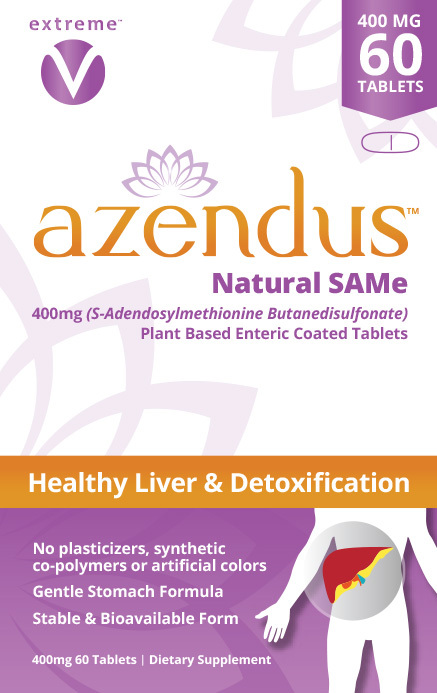 One of the liver's most important daily functions is converting SAMe into L-Glutathione (GSH) and Superoxide Dismutase (SOD)-the body's two most powerful age-defying antioxidants. Like many, the years of eating what I want and when I want has caught up with me. I was recently diagnosed with having a fatty liver and the complications that come with this disease. 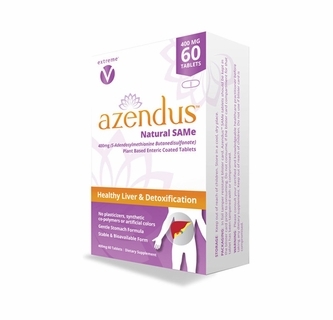 I was shocked as to my liver enzymes have always been within range, no high cholesterol or trigylceride, but at the upper end of range. 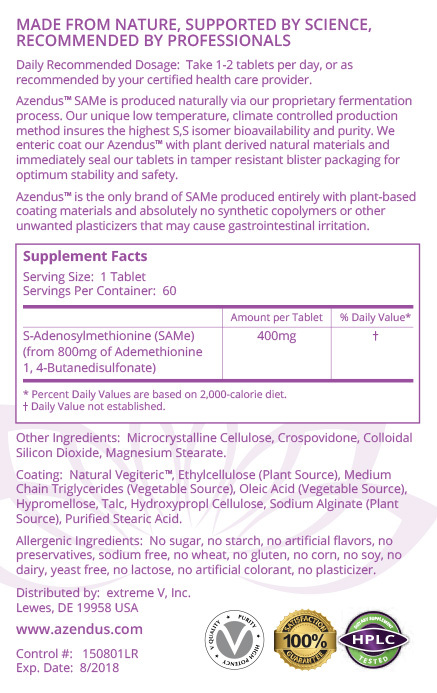 I have been on Azendus now for a few weeks, taking 2 tablets a day. 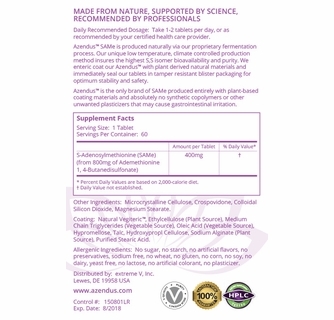 After reading so many different SAMe options, your product seem to have more natural ingredients than others. I hope that my boat stays afloat with this new paddle, will let you know when I reach my goal of a healthy liver. Going to go back in to retest in a few months. Thanks you for such a great letter John! I have been getting my zinc from you for 3 years now. 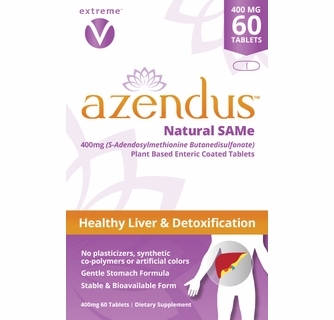 Got 3 boxes of your Azendus for liver. I'm so happy you guys now offer a SAMe product! I have had WD for over 30 years, have switched to Gluzin 6 years ago - doing great - tests are coming back normal! I have also been on SAMe as a precaution for liver health. As those with WD knows, my doctor continues to monitor my liver. Bottom line SAMe WORKS! I've been taking your Gluzin for years now for WD. I have also been taking Doctor's Best SAMe for my liver health. 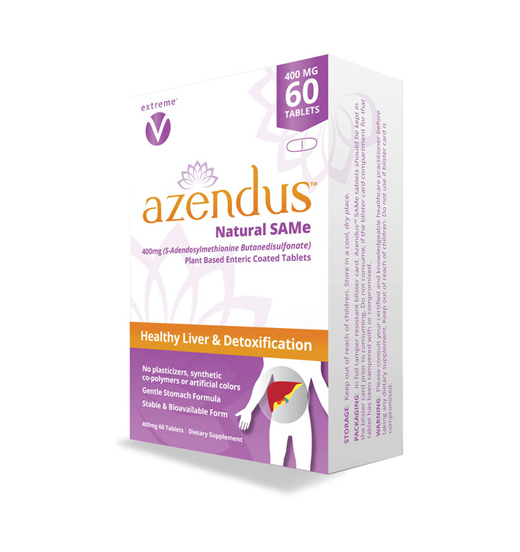 You guys have been great for my zinc, so going to starting trying Azendus SAMe.